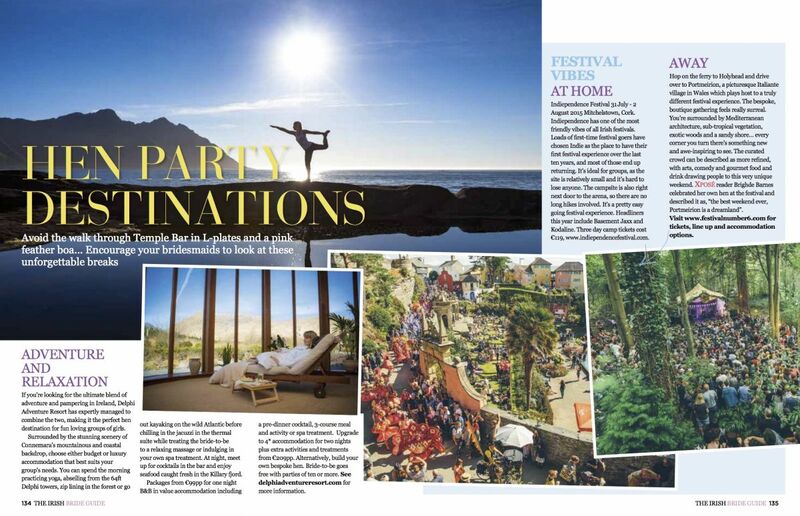 It’s that time of year when 1. everyone is researching holidays and 2. newly engaged couples are starting their wedding planning, so I bring to you my list of the hottest hen party destinations, first published in The Irish Bride Guide by Xposé Mag. 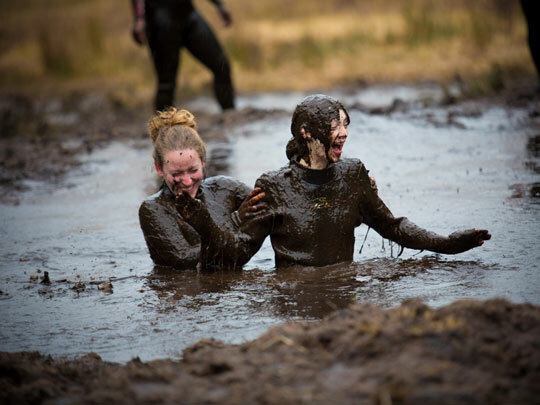 For the ultimate blend of adventure and pampering in Ireland, Delphi Adventure Resort has expertly managed to combine the two, making it the perfect hen destination for fun loving groups of girls. Surrounded by the stunning scenery of Connemara’s mountainous and coastal backdrop, choose either budget or luxury accommodation that best suits your groups needs. 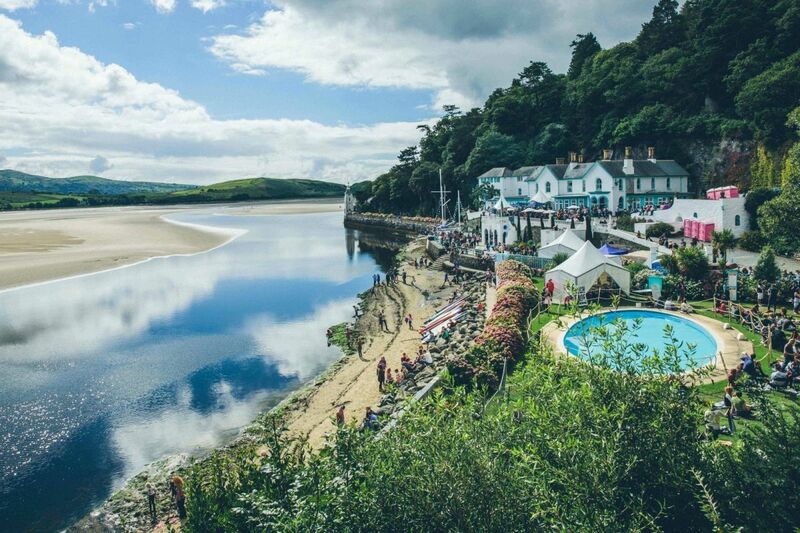 You can spend the morning practicing yoga, abseiling from the 64ft Delphi towers, zip lining in the forest or go out kayaking on the wild Atlantic before chilling in the jacuzzi in the thermal suite while treating the bride to be to a relaxing massage or indulging in your own spa treatment. At night, meet up for cocktails in the bar and enjoy seafood caught fresh in the Killary fjord. 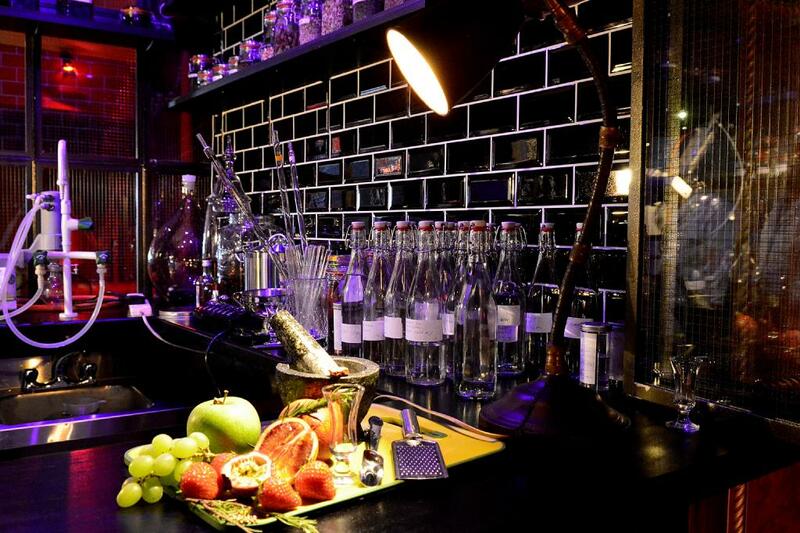 Bring the party to Lillie’s Laboratory in Dublin, Ireland’s first nightclub micro-distillery, where you’ll spend two hours creating your own flavoured gin or vodka guided by the expert team, as well as some sampling of course. For parties of ten or more, your senses will be guided across carefully selected fresh fruits and berries, foraged botanicals and dried fruits infused in neutral spirits by Lillie’s Laboratory. Their mixologists will help you design your own personal combination of Lillie’s Bathtub Gin or Vodka. Having perfected your own custom concoction, enjoy the fruits of their labour and conjure up a couple of bespoke cocktails. The bride-to-be will receive a 500ml hand waxed bottle, personalised with her name. 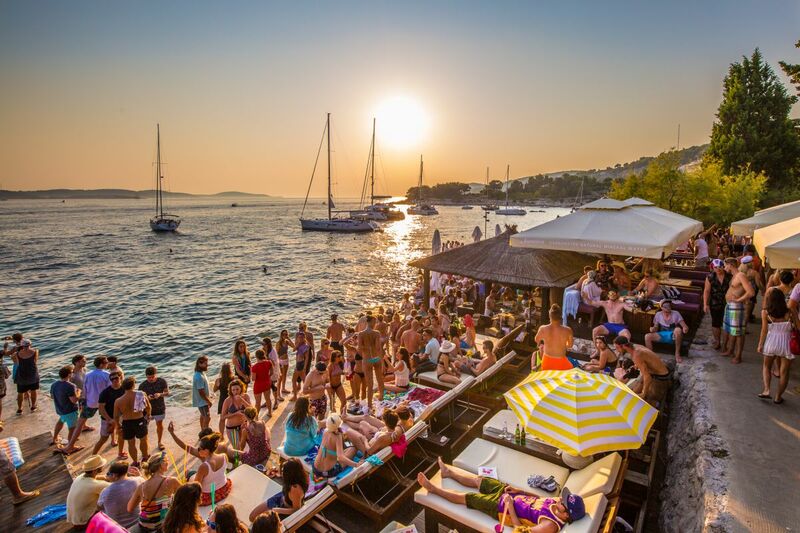 If the budget is bringing you abroad, what better way to spend a week of debauchery than on a yacht floating on the Adriatic in Croatia? Round up the troops and set sail with Life Before Work Travel on one of their ‘YachtLife’ trips which sees you travel the seas for seven nights of fun and frolics never to be forgotten. 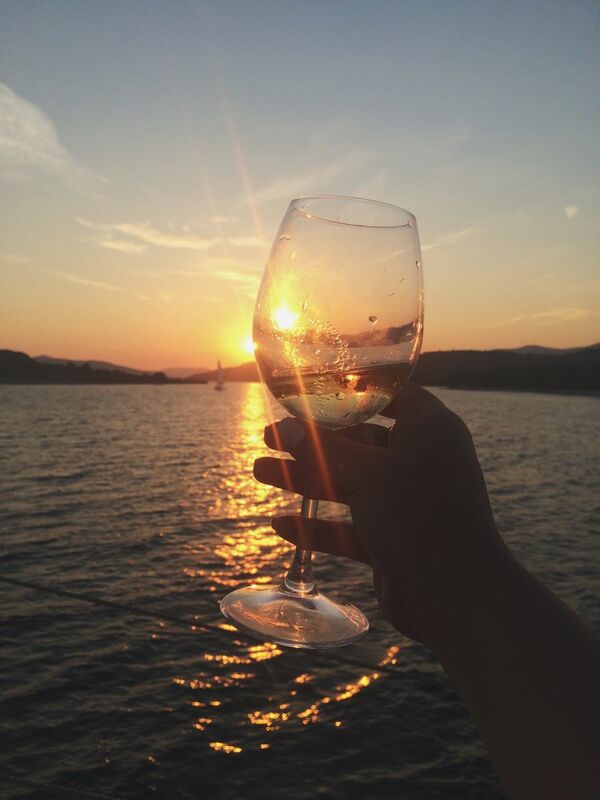 Sail to stunning locations from Split and Vis, to Hvar with the sun on your face, wind in your hair and cold beer in hand. 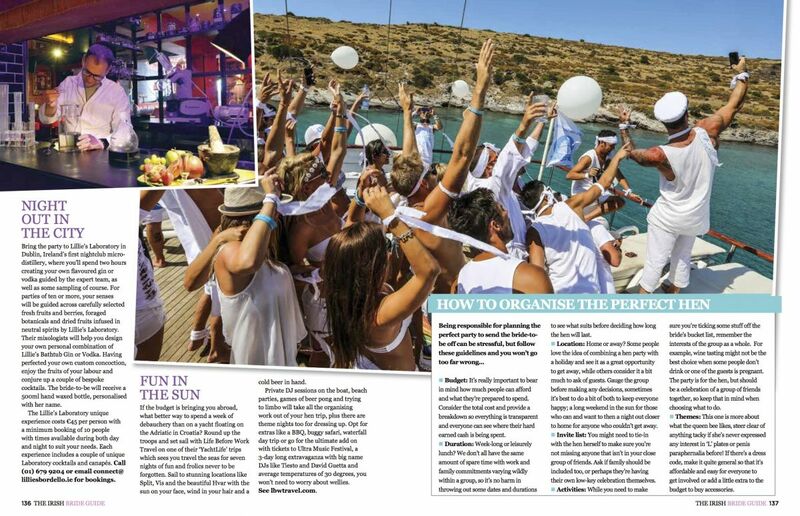 Private DJ sessions on the boat, beach parties, games of beer pong and trying to limbo will take all the organising work out of your hen trip, plus there are theme nights too for dressing up. 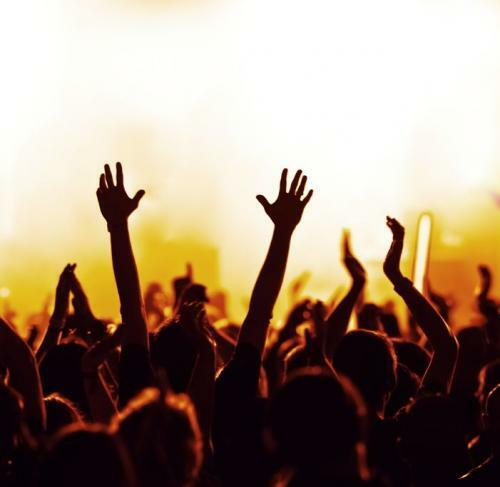 Opt for extras like a BBQ, buggy safari, waterfall day trip or go for the ultimate add on with tickets to Ultra Music Festival, a 3-day long extravaganza with big name DJs like Tiesto and David Guetta and average temperatures of 30 degrees, you won’t need to worry about wellies. Location: Home or away? Some people love the idea of combining a hen party with a holiday and see is as a great opportunity to get away, while others consider it a bit much to ask of guests. Gauge the group before making any decisions, sometimes it’s best to do a bit of both to keep everyone happy; a long weekend in the sun for those who can and want to then a night out closer to home for anyone who couldn’t get away. Invite list: You might need to tie-in with the hen herself to make sure you’re not missing anyone that isn’t in your close group of friends. Ask if family should be included too, or perhaps they’re having their own low-key celebration themselves. Activities: While you need to make sure you’re maybe ticking some stuff off the bride’s bucket list, remember the interests of the group as a whole. For example, wine tasting might not be the best choice when some people don’t drink or one of the guests is pregnant. The party is for the hen, but should be a celebration of a group of friends together, so keep that in mind when choosing what to do. [dt_gap height=”10″ /]All prices for the hottest hen party destinations were correct at time of going to press. Next Post SO YOU WANT TO BE A FULL TIME TRAVEL BLOGGER?